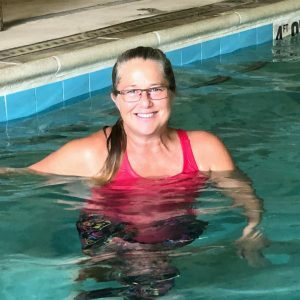 Julia Meno, CTRS, ATRIC, is the founder/owner of Therapeutic Aquatics, Inc and provides Aquatic Fitness, Therapy and Wellness for chronic orthopedic and neurologic pain.  She instructs therapeutic exercise classes and provides individual Myofascial Aquatic Body Work, AquaStretch™ and Adaptive Aquatic sessions. Julia is the author and publisher of The "Bad Ragaz Ring Method Visual Instructional Manual and Video"; also co-producer of “PNF in The Pool” and “Myofascial Aquatic Body Work” DVD’s. 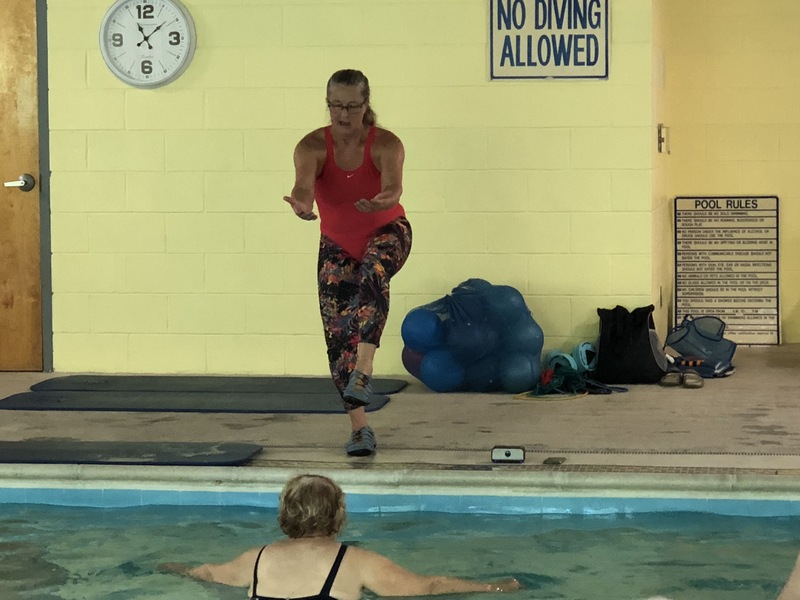 She is the recipient of the ATRI 2002 Tsunami Spirit Award and the 2014 Aquatic Therapy Professional Award for her innovation, teaching and implementation of Aquatic Therapy & Rehabilitation. Both national and international audiences have received her workshops enthusiastically. AquaStretch™ (A/S) - A new form of aquatic assisted stretching that allows the body to move in ways not possible on land. It often restores flexibility and reduces muscle soreness immediately. Interested in one-on-one training with Julia? 30 minute and 60 minute sessions available! Call (860) 799-6880 to schedule a session or for more information! Ai Chi movements can be used to improve movement efficiency of clients who have chronic pain, arthritis, fibromyalgia, chronic obstructive pulmonary disease, balance deficits, diabetes, multiple sclerosis, or other neurological and orthopedic problems. The movements provide lateral stability and stepping skills that play a crucial role in reducing fall risk. Ai Chi also uses breathing techniques and progressive resistance training in water to relax and strengthen the body.